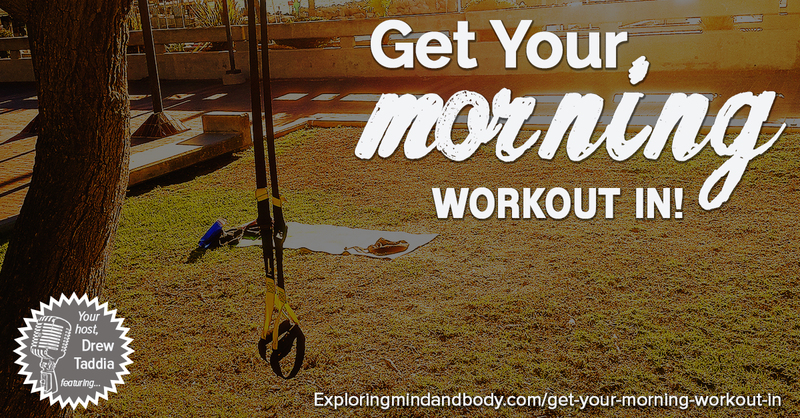 Home » All Past Shows » Get Your Morning Workout In! 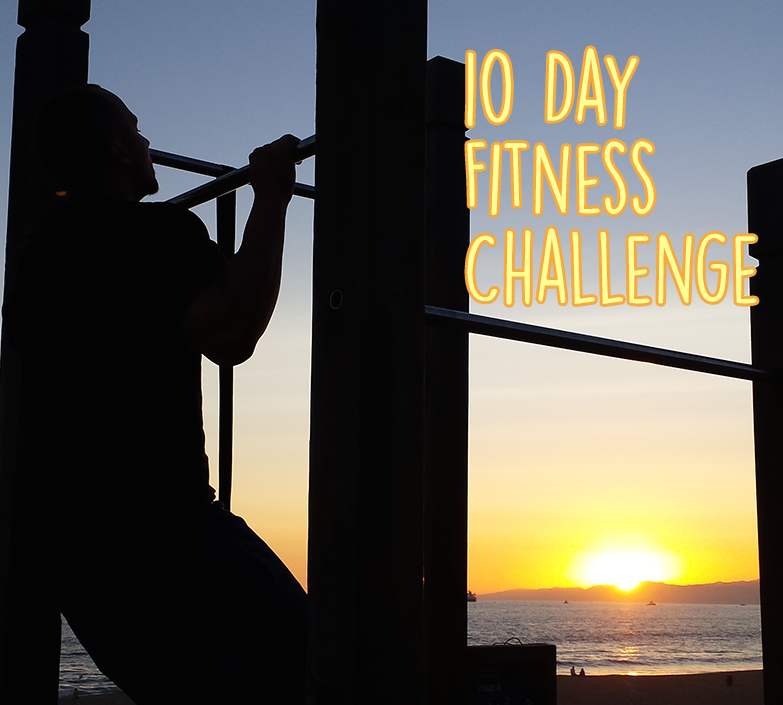 In this show I wanted to talk about how to get your morning workout in because at times it seems so many have difficulties squeezing in a workout during the day. A common question I often receive is, ‘is it better to workout in the morning or in the evening?’, the truth is it doesn’t really matter. There’s just as many ‘experts’ and research claiming both times are more important, so if you ask me I’d say, it matters more IF you workout not when. I understand it’s difficult to workout in the evening, we get home from a long day, the gym is usually packed, we have dinner to prepare, then there’s family time or time with kids and your spouse and other obligations that never seems to end. That’s why in most cases I’d say get your workout done in the morning so it’s over with, so you’ve set your day up for success, so you feel accomplished before the day has even started and so you feel energized all day long. In this show/post below I go over an array of tips from your alarm clock to nutrition, all in which will help offer ideas on how you can get your morning workout in. your alarm noise should be annoying!